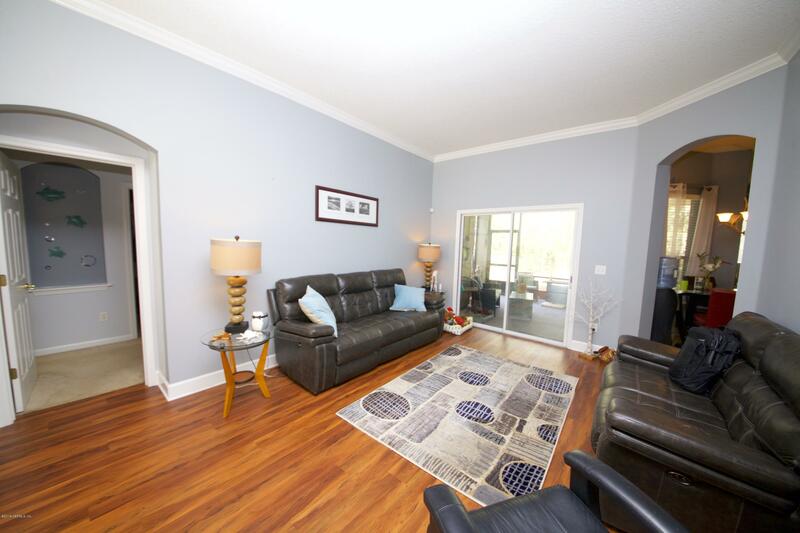 Recent Price Reduction. 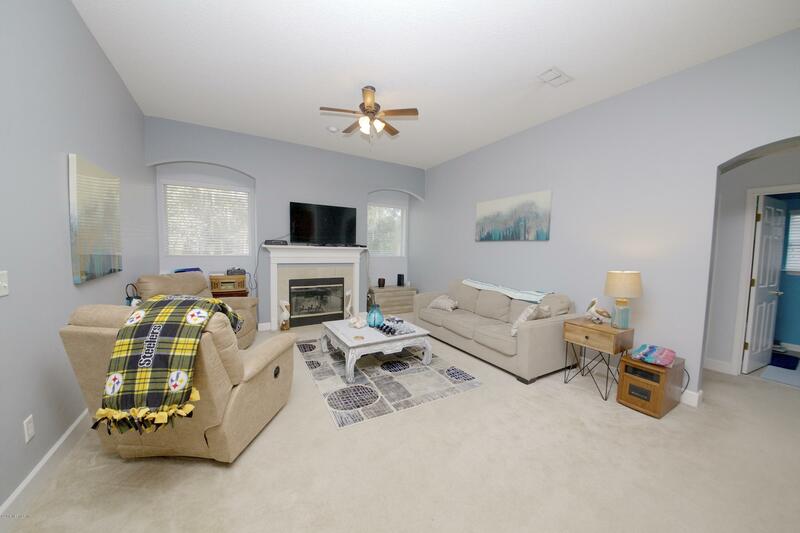 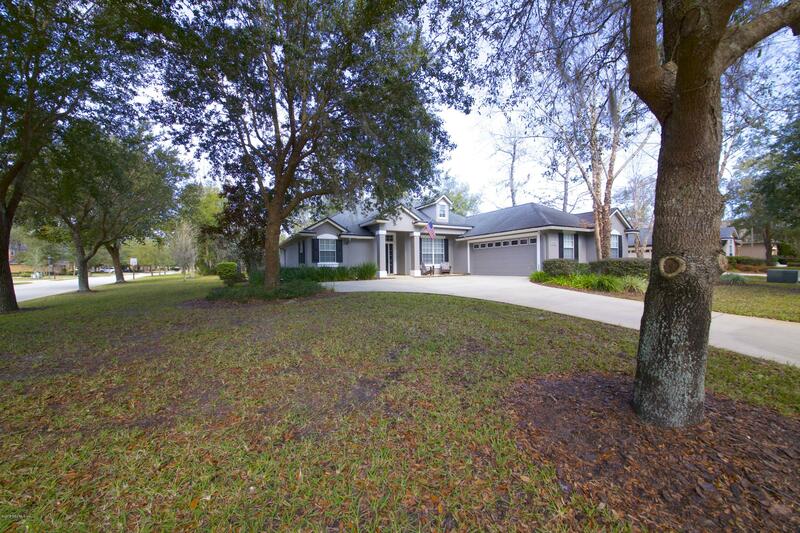 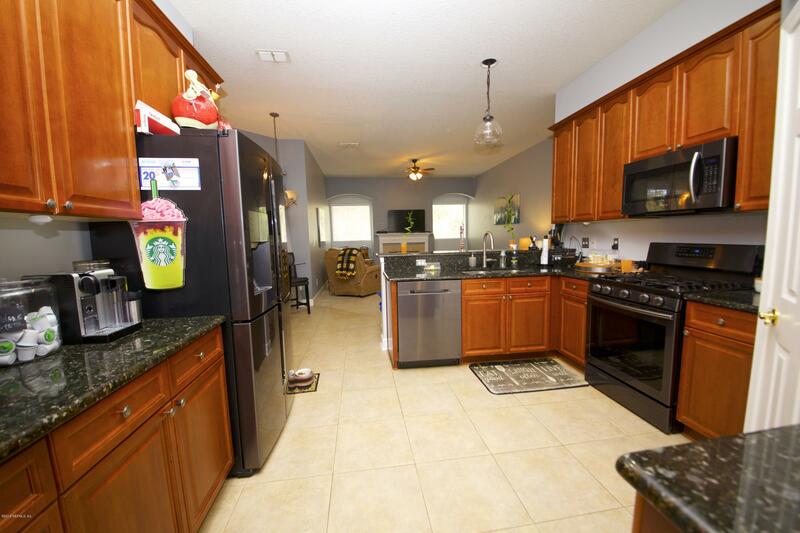 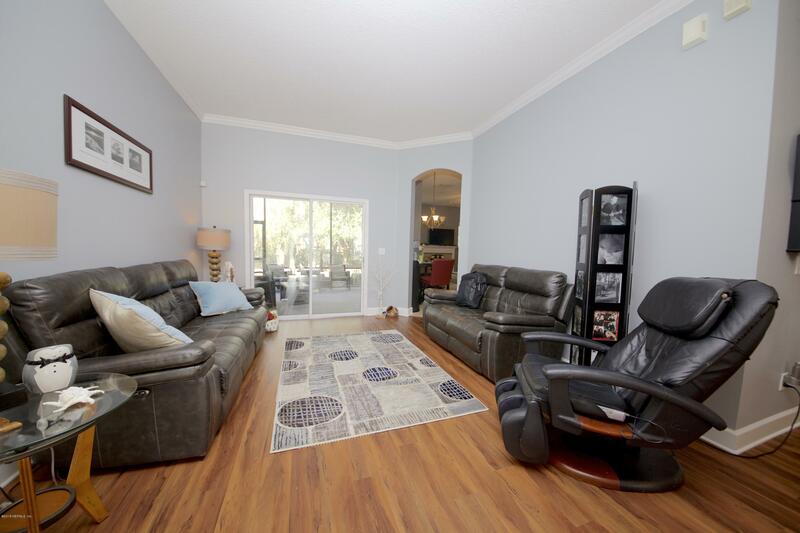 Charming Corner Lot Home Located In the Grovewood Community of King & Bear in World Golf Village. 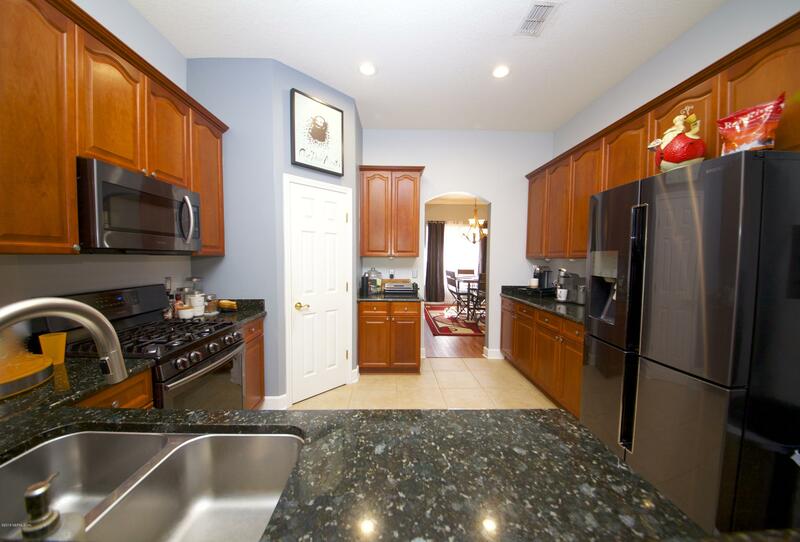 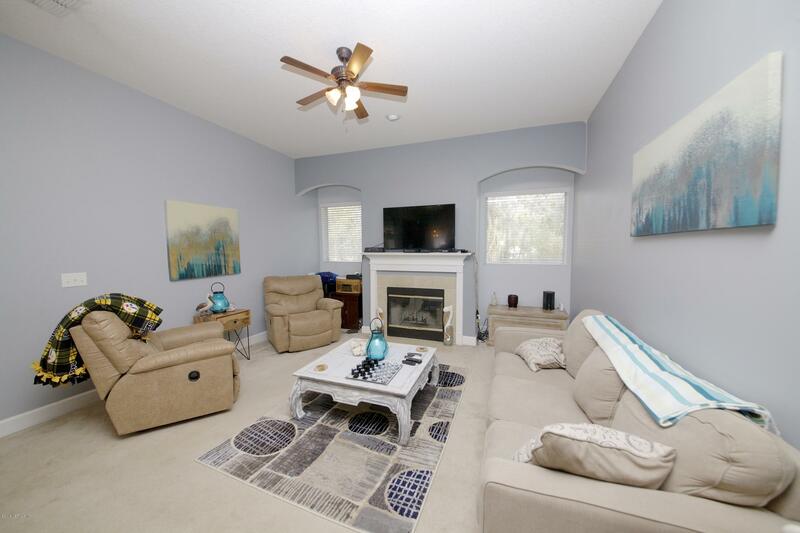 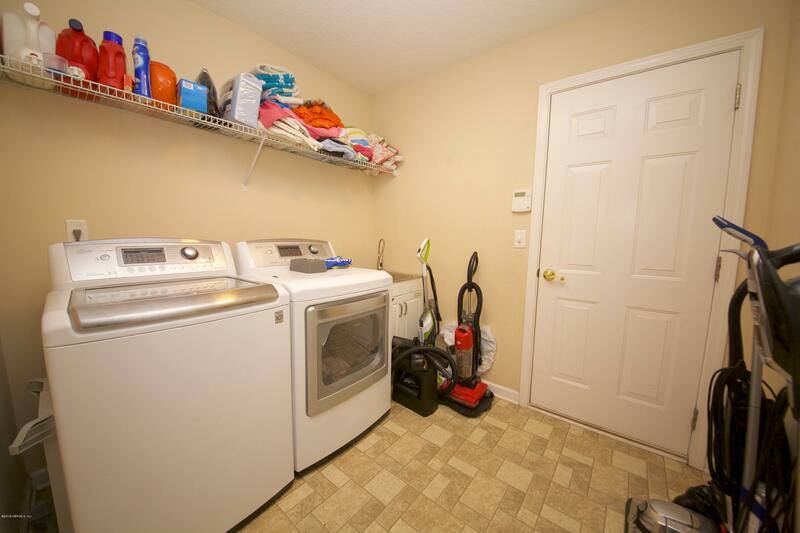 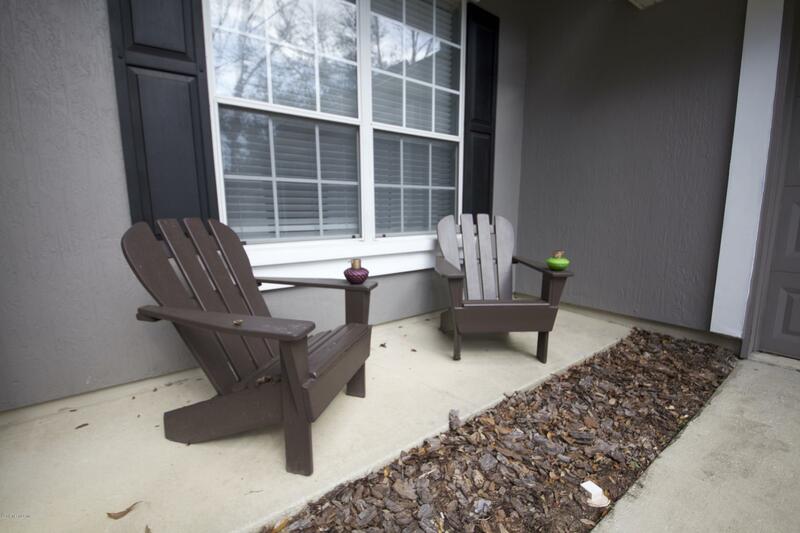 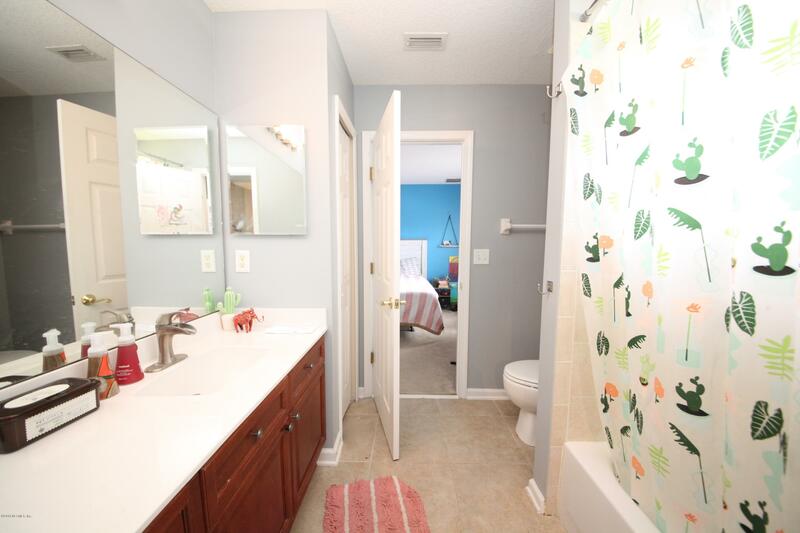 Upgrades include, plumbing, light fixtures, A/C, gas stove, water heater, COREtec vinyl wood flooring, black stainless steel appliances, granite counter tops & upgraded cabinets. 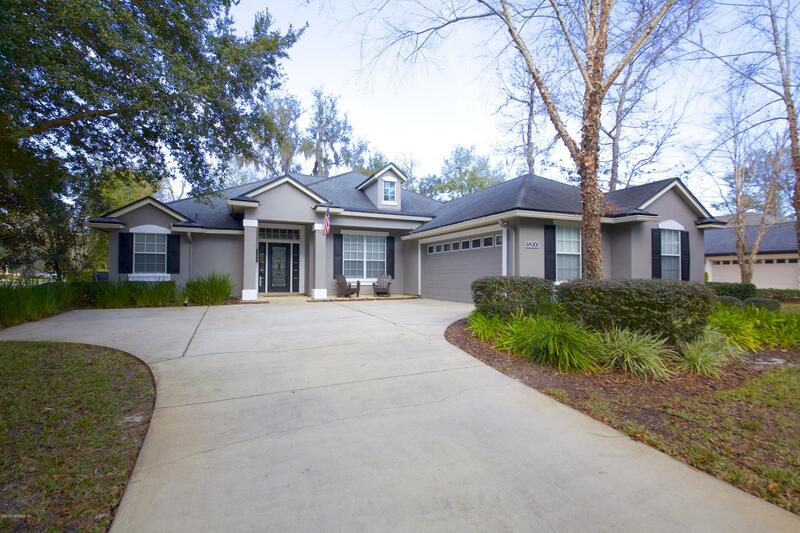 Exterior & Interior freshly painted along w/new seamless gutters & gutter guard. 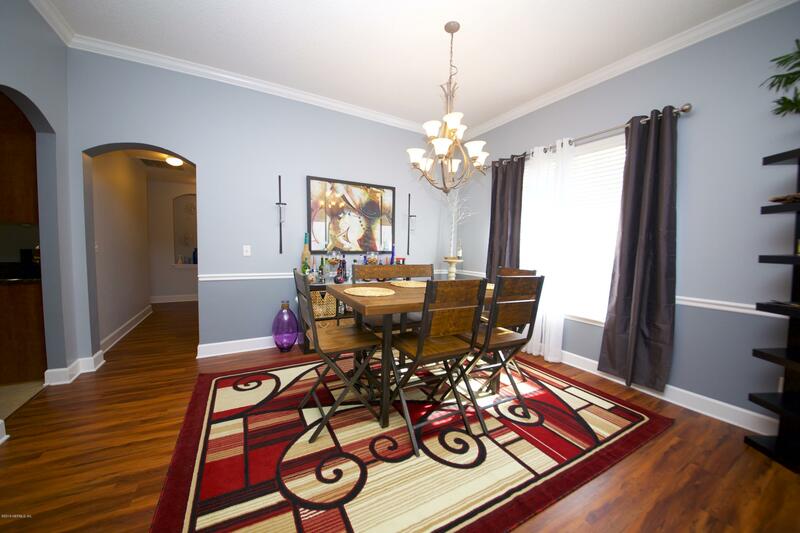 Home on emergency responder power grid. 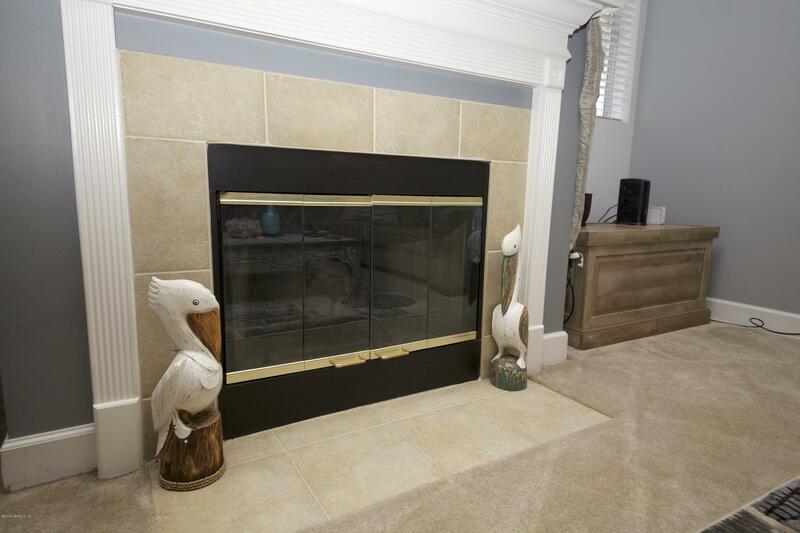 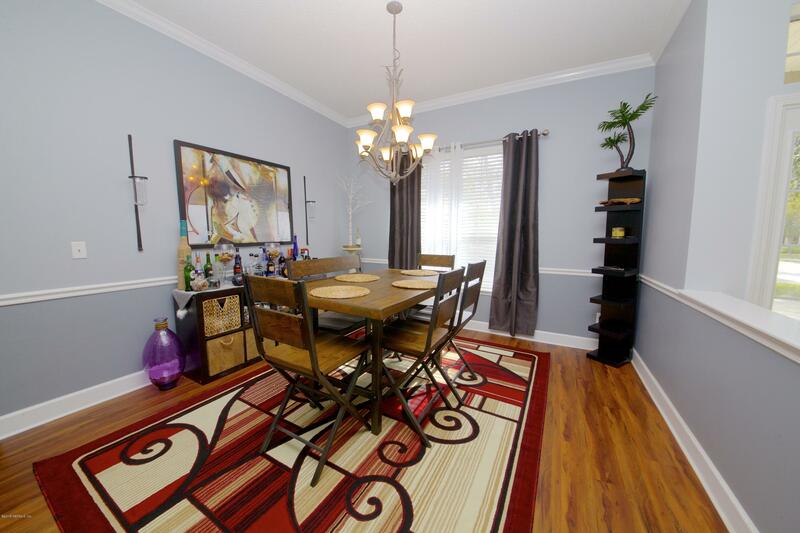 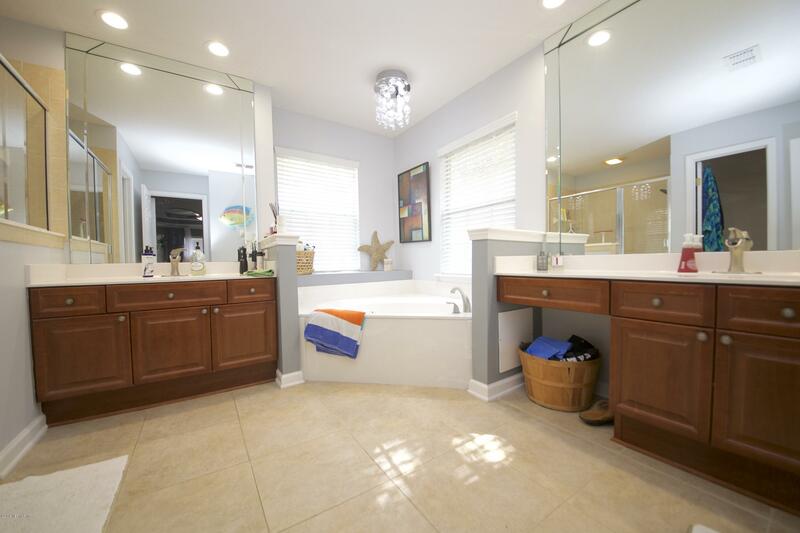 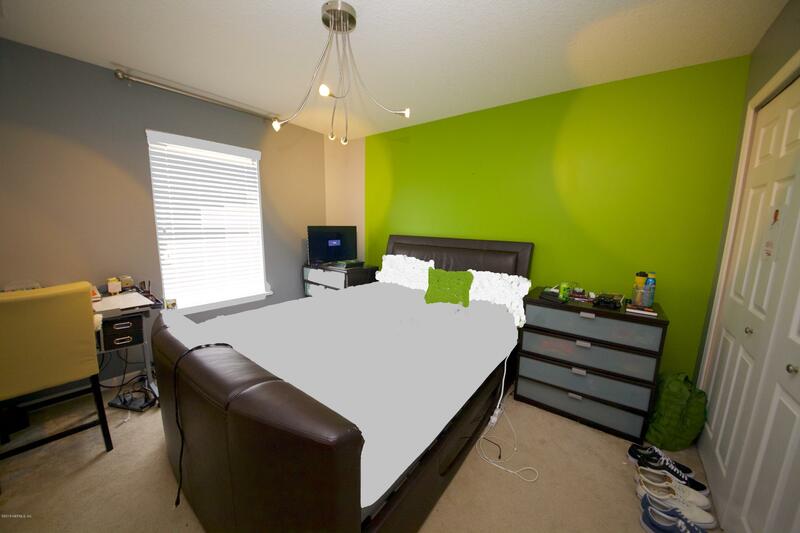 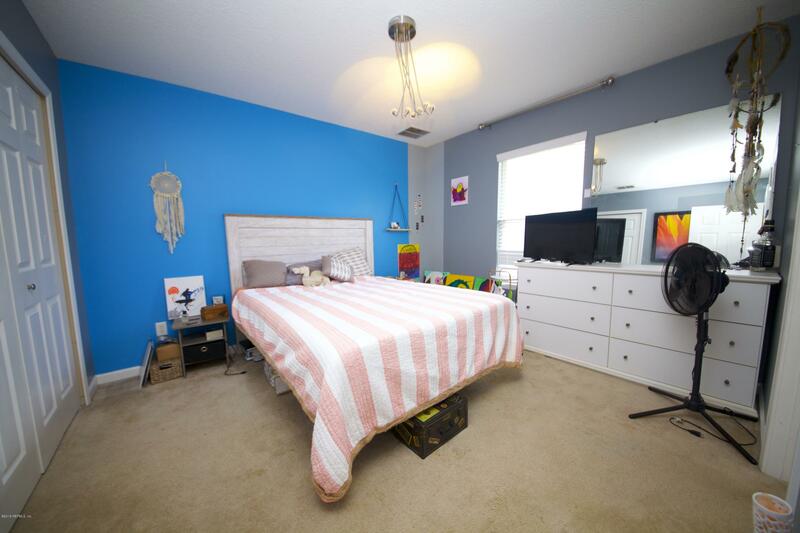 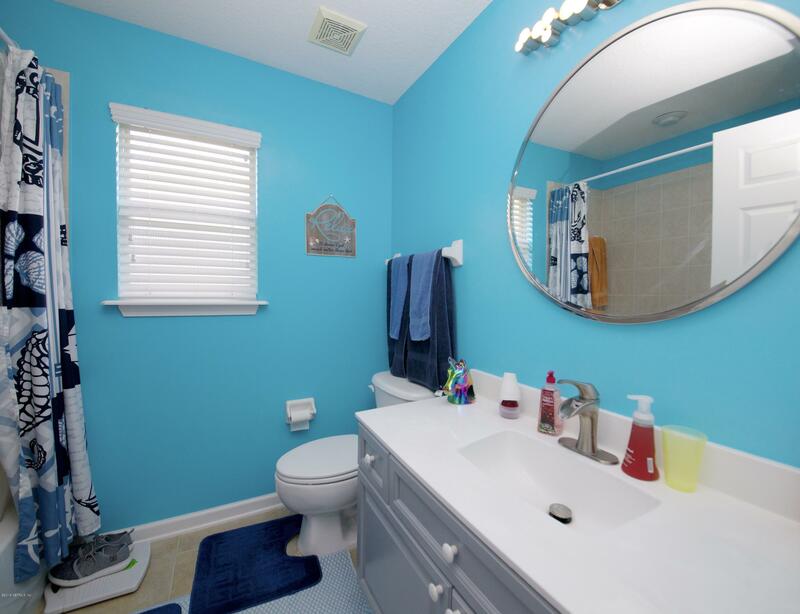 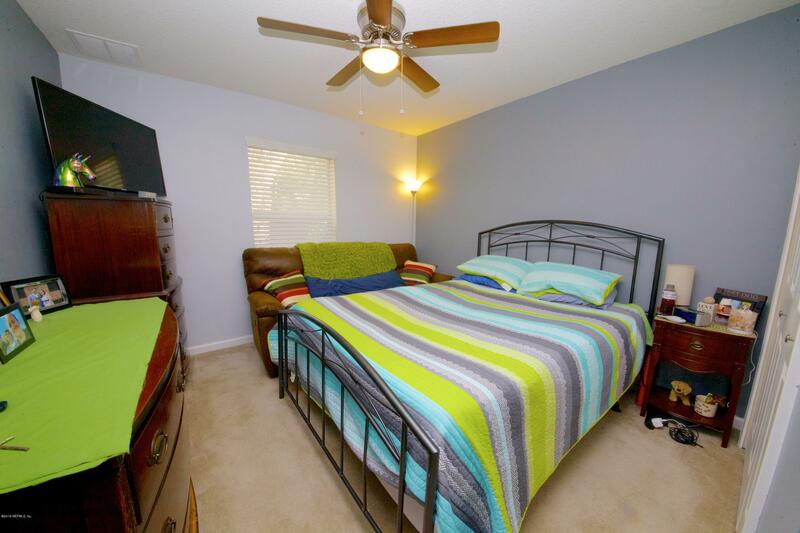 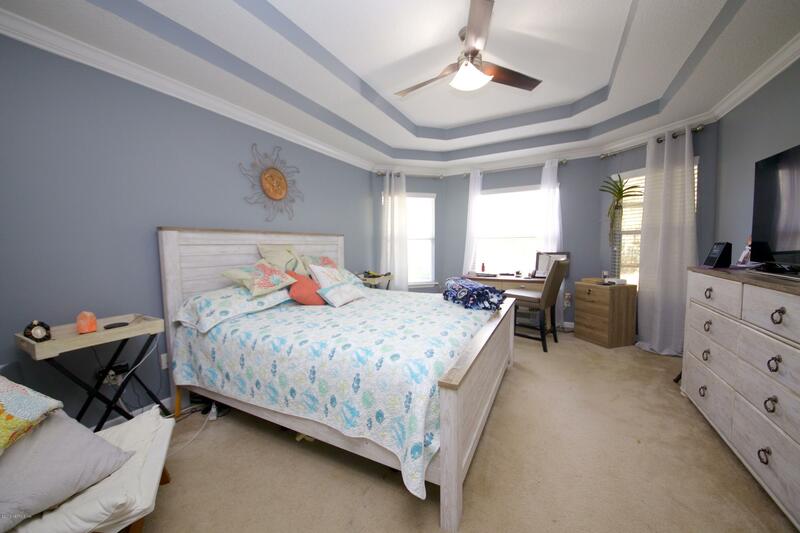 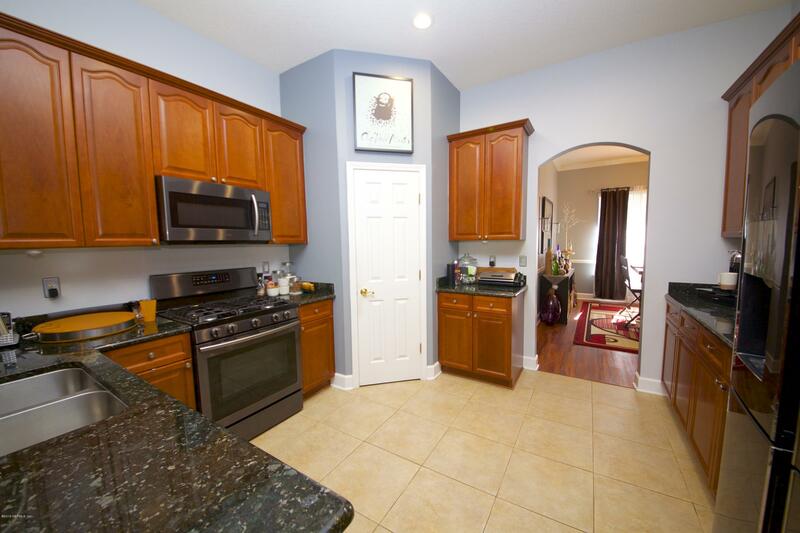 Master suite w/trey ceilings, bay window, walk-in closets, dual sinks, walk-in shower. 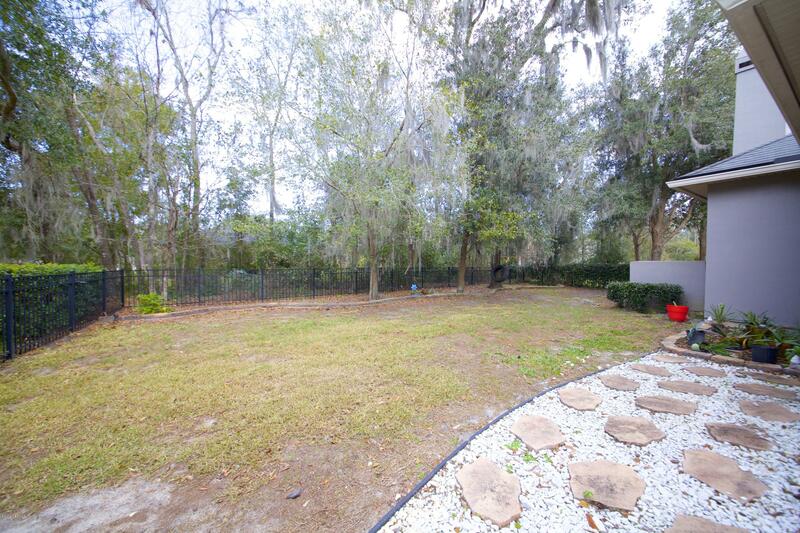 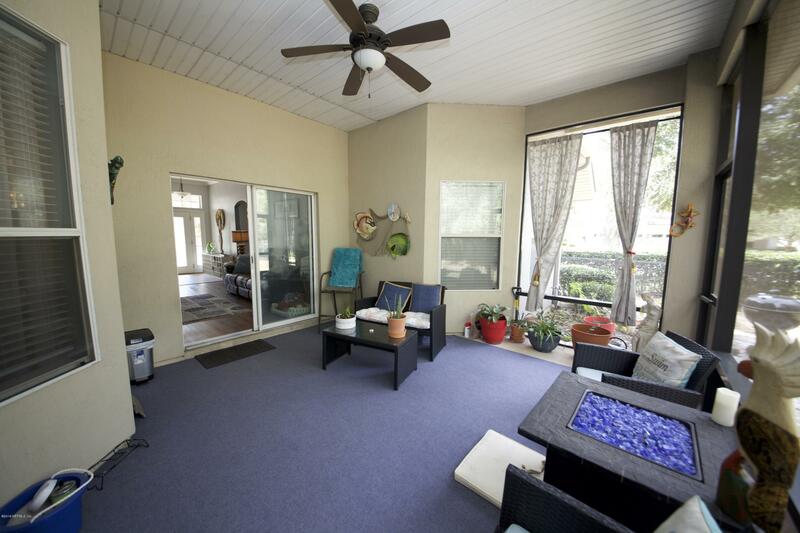 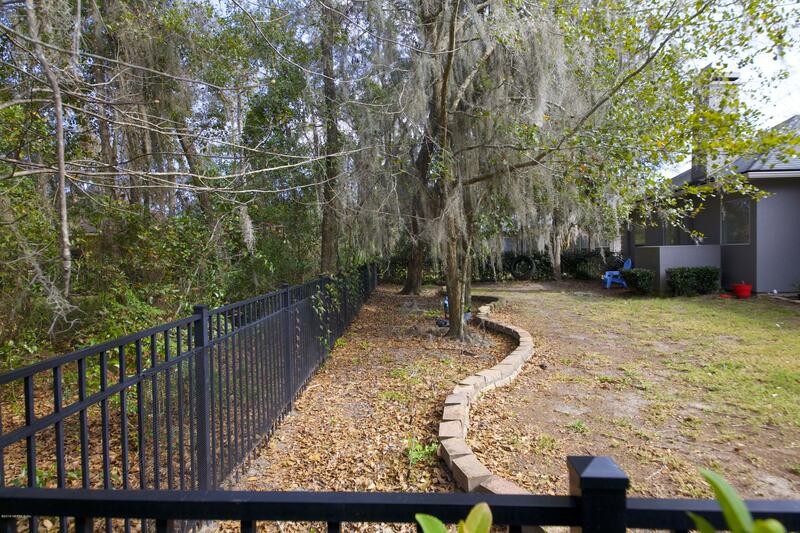 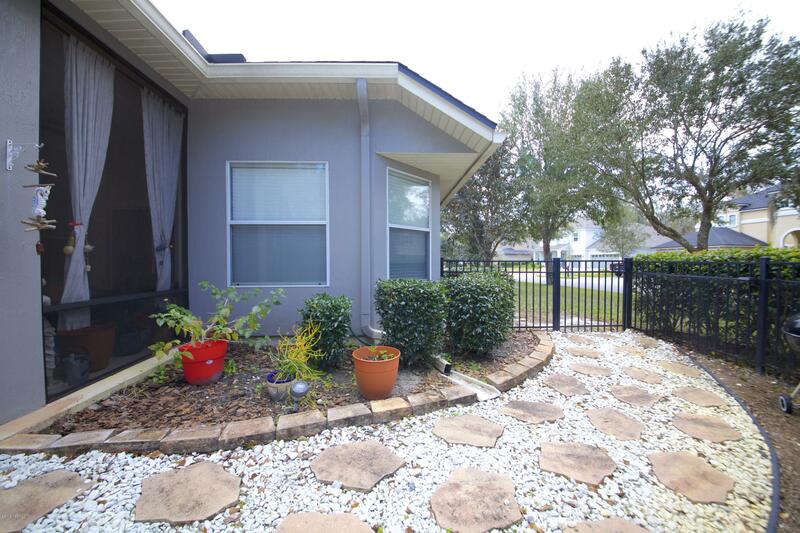 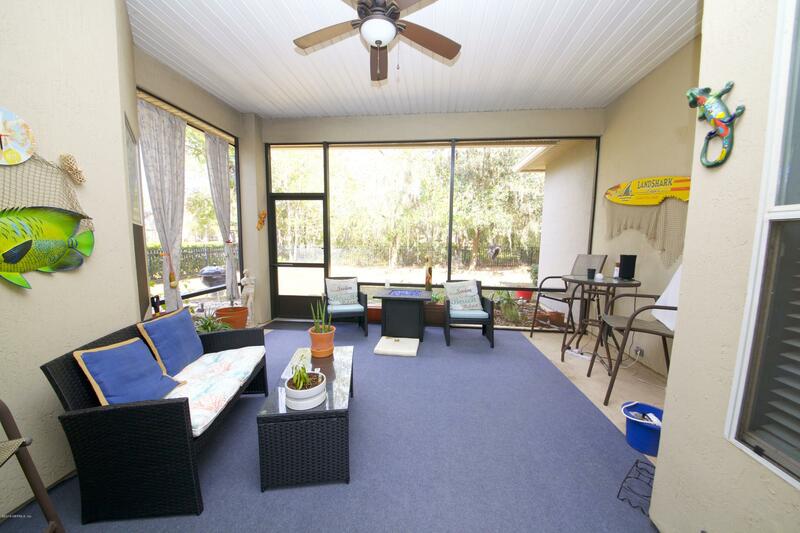 Fenced in backyard w/screened in lanai, perfect for gatherings and entertainment. 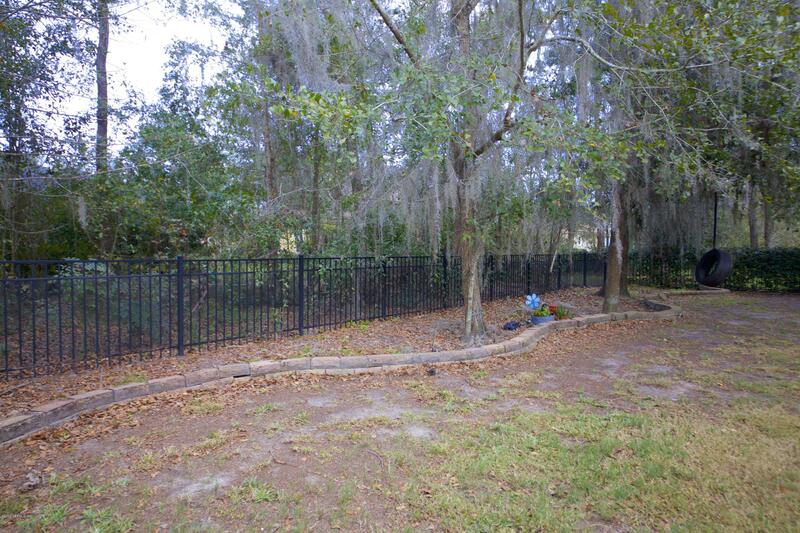 Property extends past the backyard fence. 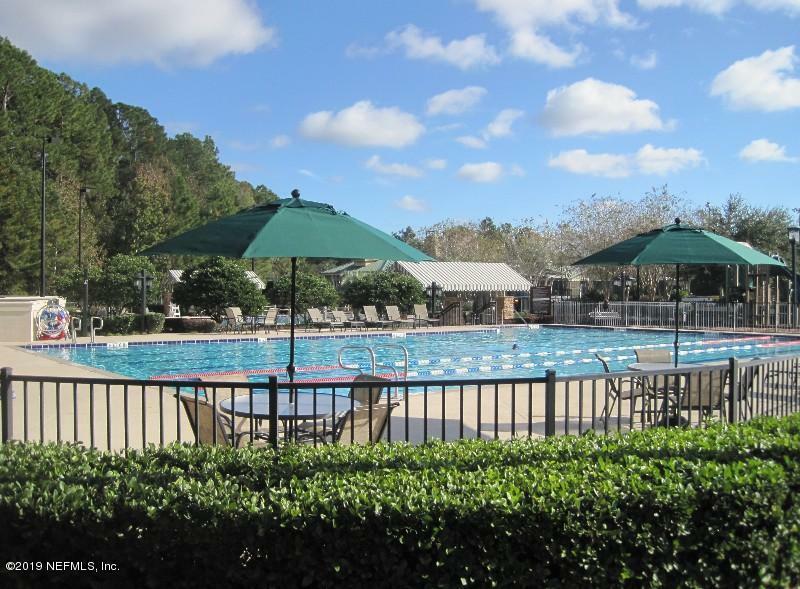 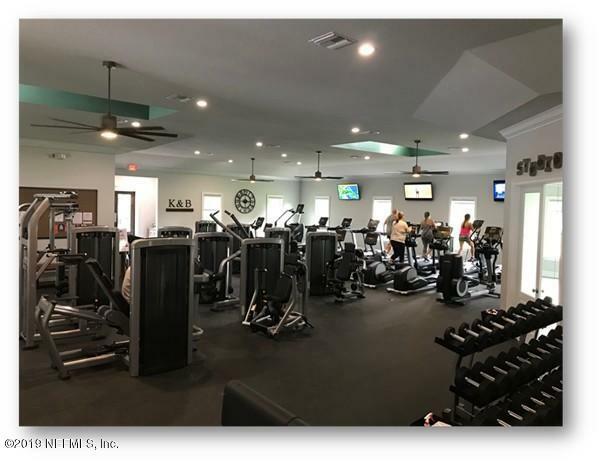 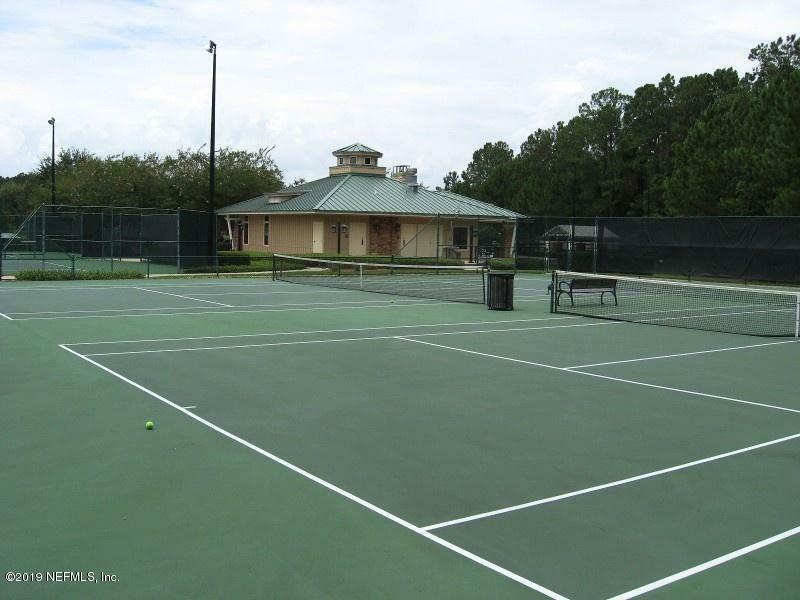 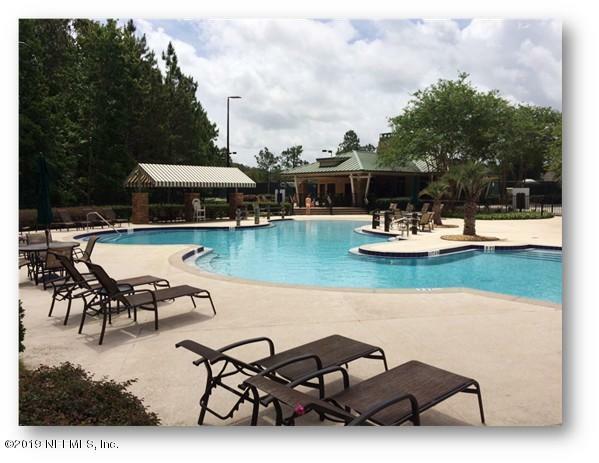 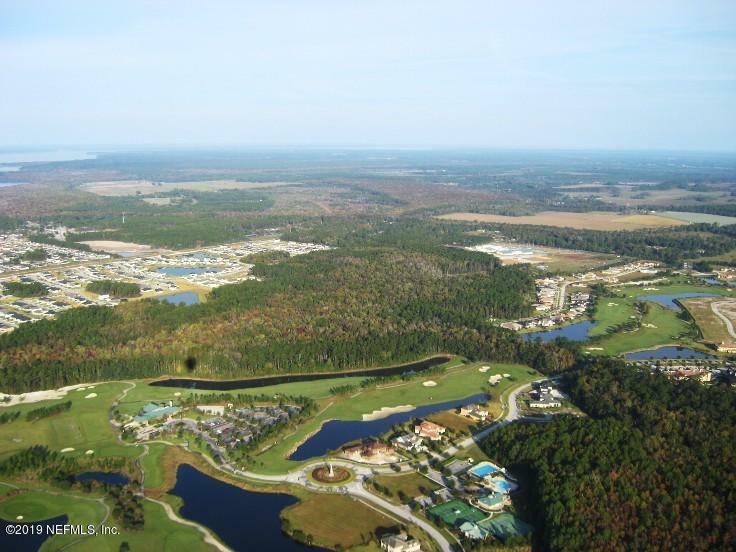 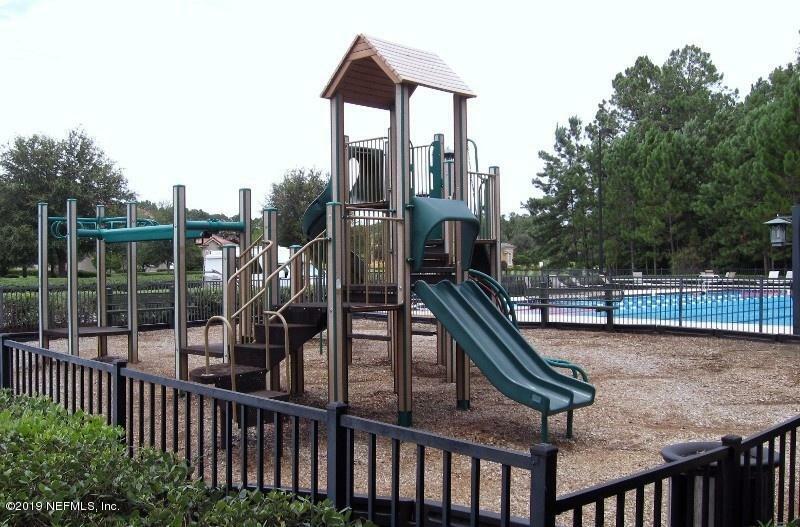 Enjoy all the wonderful amenities this community has to offer such as; golf, tennis, pools, parks, walking trails, gated community & so much more! 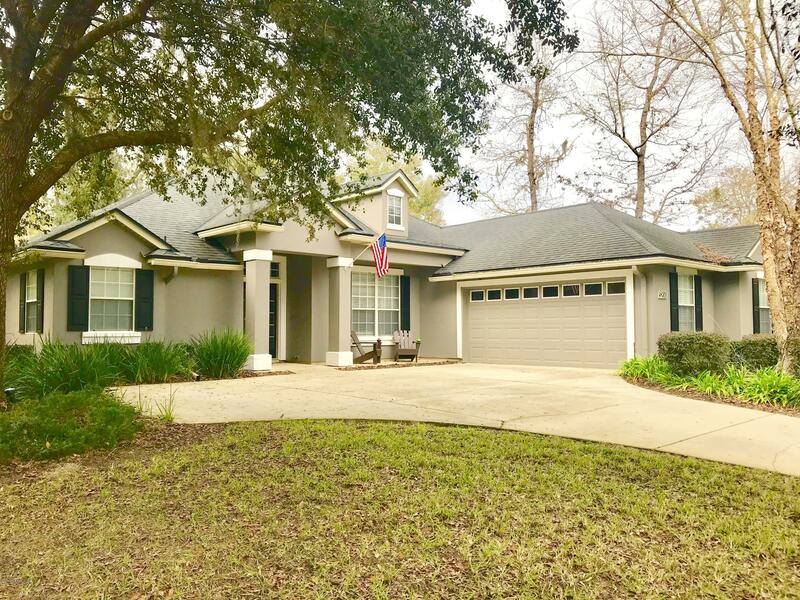 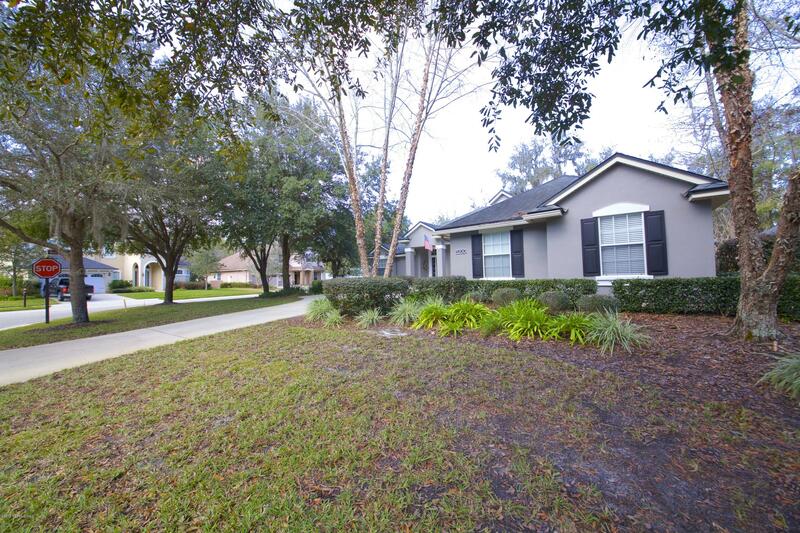 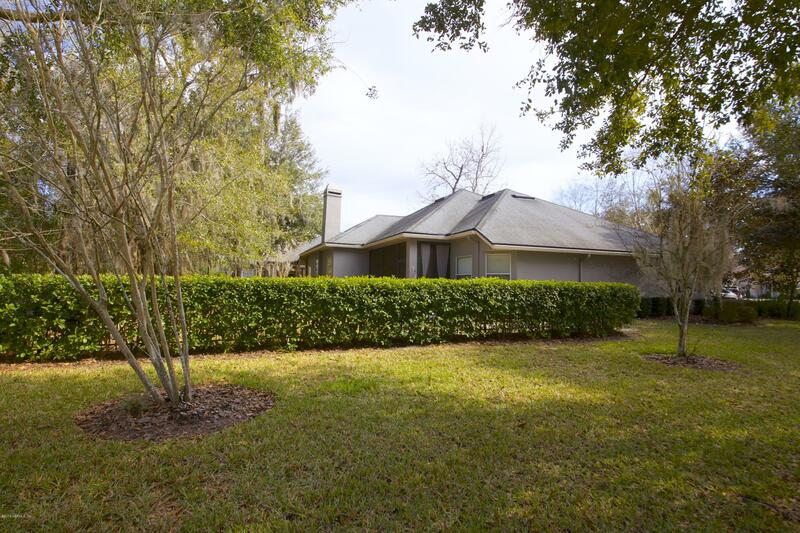 5200 Comfort Ct is a 2,344 (*estimated) square foot home with 4 bedrooms and 3 bathrooms located in St Augustine FL, ST. JOHNS County. 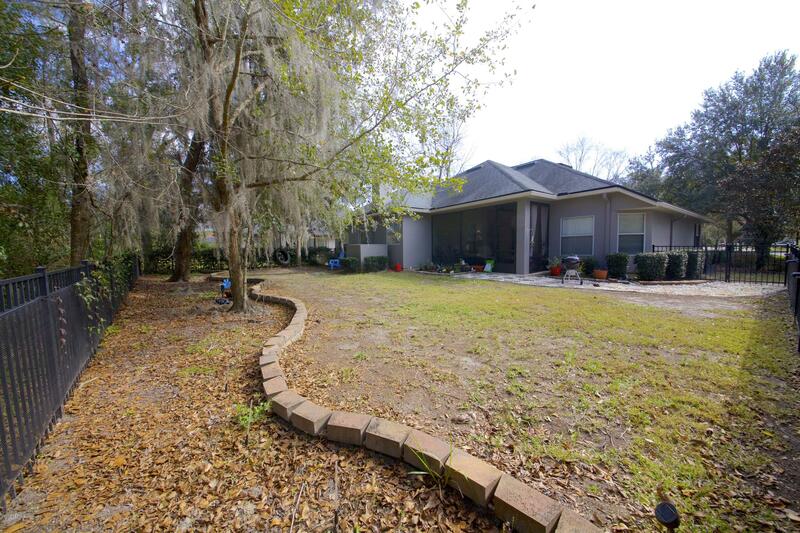 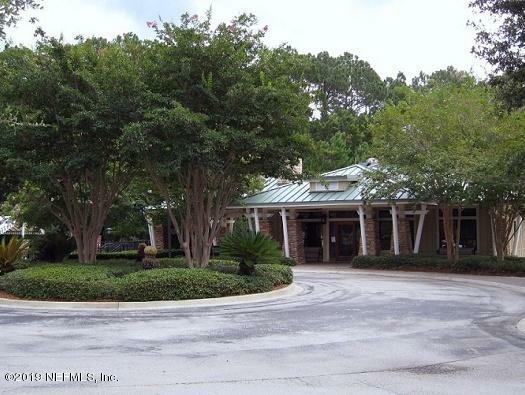 This property is listed for sale at $339,600 and is currently active and accepting offers.